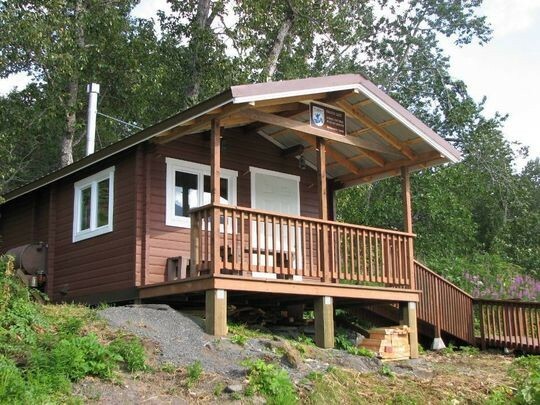 There are many Cabins on Kodiak, Afognak and Shuyak Islands. There are also Cabins under private ownership which can sometimes be rented. If you are interested in a particular area, we would be happy to provide information on availability and ownership, and help contacting Cabin owners to make arrangements.